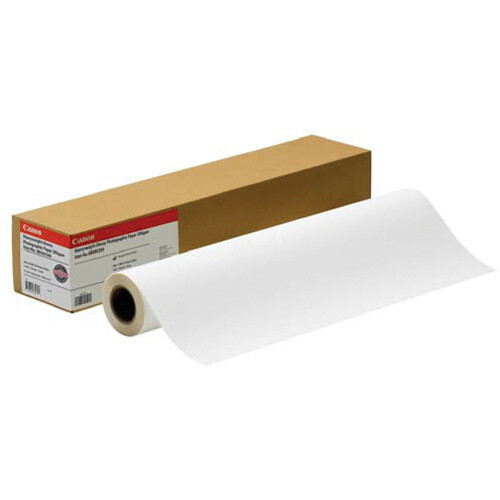 Satin Photographic Paper from Canon is a 240g/m2 paper with a thickness of 10.0 mil. The paper features a low gloss surface and fast drying time. Satin Photographic Paper is ideal for high color density prints making it ideal for use in commercial applications such as photography, POS signage, exhibition graphics, posters, and digital image printing. Box Dimensions (LxWxH) 62.3 x 6.2 x 6.2"